Days of Our Lives spoilers report that Robin Strasser was spotted on the DOOL set this week prepping for a scene. It looks like the NBC soap nabbed the Daytime Emmy Award-winning actress. Trust Ron Carlivati to score another legend to come to the show. This past weekend, Robin Strasser took to Twitter to share news of an awesome opportunity she was offered. The message was cryptic but paired with the leaked Insta Story from Victoria Konefal (aka Ciara Brady), it seems clear. No doubt Strasser was hinting at her gig on Days of Our Lives. Many daytime fans recognize Robin Strasser as an iconic daytime actress. Her best-known role was as Dr Dorian Lord on One Life To Live. That part earned her a Daytime Emmy. Also, many fans of the actress might also remember her as Hecuba on the NBC soap Passions. You can see Robin’s tweet below and the pic further down. 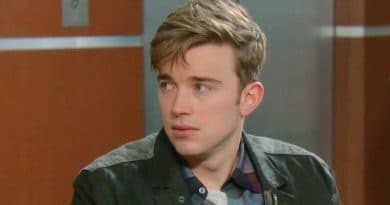 DOOL Spoilers: What Role Will Robin Play? Days of Our Lives fans are buzzing with anticipation of Robin’s pending role. With the show filming six months in advance, we won’t see her on screen until late Summer or early Fall. This is not the first time the daytime legend was rumored to be headed to DOOL. 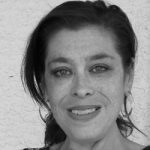 Back in September 2017, the actress sparked rumors after tweeting congratulations to longtime friend Louise Sorel on her return as Vivian Alamain. 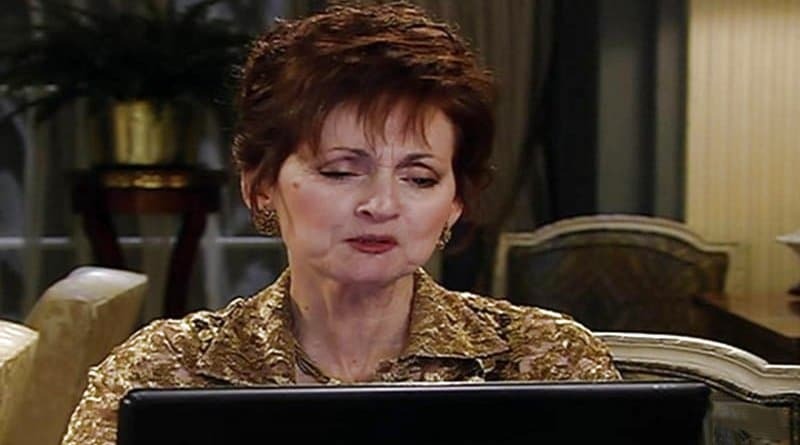 In fact, some chatter is swirling that Robin Strasser might be a recast for Vivian Alamain as Louise Sorel said she would not returning to the soap. Since Vivian was injected with Dr. Wilhelm Rolf’s (William Utay) life-saving serum, a recast seems inevitable and would make sense as a possible role for Robin Strasser. 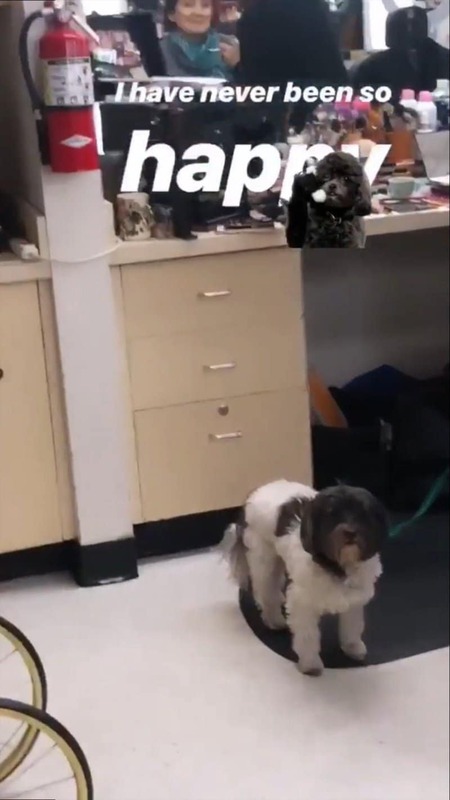 Below is the full-size image direct from Victoria Konefal’s Insta Story! With DOOL spoilers of Robin Strasser’s casting confirmed, it’s a feather in the cap of showrunner Ron Carlivati. But how will he used the daytime diva? Some other possible character options include Kate Roberts’ (Lauren Koslow), mother or sister. Some fans also believe she could play Vivan’s sister. Indeed, it seems Robin’s Days of Our Lives role will likely have some part in the wrap-up of soon-to-be-departing Stefan O DiMera (Tyler Christopher) storyline. Not only is Robin a daytime icon with a significant and loyal fan base, but is a friend of Ron Carlivati’s from their One Life To Live coworker days. Exciting times are definitely in the future for DOOL. It is shaping up to be a summer to remember with lots of twists, turns, and drama. Be sure to watch weekdays on NBC. Head back to Soap Dirt daily for all the best Days of Our Lives spoilers and updates, and news.